WowTrip is an online travel agency that sells surprise trips to European destinations starting at 150 euros. Would you take a mystery holiday knowing that someone has already taken care of your flight and your accommodations? That is the question I kept asking myself when I decided to put WowTrip to the test. The only inconvenience, you may ask? I had no effing idea of where I was traveling. And that felt magical. In an era when booking a trip online is the norm, it is refreshing to find alternatives to traditional travel agencies that will take care of the basics on your behalf without costing you an arm and a leg. Comparing flights and reading a gazillion reviews of potential accommodations is an extremely time-consuming task, and though I have gotten quite good at it considering how much I love to travel, I miss the simplicity and the excitement of the old times when a travel agency would take care of that for you. Without an easy access to the Internet, one would purchase a guide and enjoy the excitement of not knowing what adventures were waiting along the road. That lingering feeling of excitement has somehow died with the endless online guides, travelers’ comments and constant information that bombards you even when all you want to do is purchase a flight. WowTrip has decided to disrupt the traveling industry by merging the best of the two worlds. 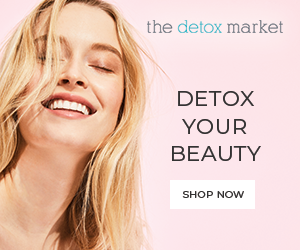 They act as a traditional travel agency in the sense that they take off your hands the stress of planning, and they keep the costs affordable by making the trip a complete and utter surprise. A wonderful experience for those wishing to travel without planning with the guarantee that they won’t end up sleeping in the Paris subway. So let’s say you know you want to book a 3-day, 2-night escape for your significant other. All you need to do is visit WowTrip’s website and select the number of travelers, the length of the trip, and the departure airport. Next you’ll see a calendar where you’ll be able to choose the departure date and the total price per person, which includes return flights and a room in a hotel. Fear not, we are talking about hotels, not hostels, of a 3* to 4* category with a private bathroom and located close to the city center. Once you click on your desired date, you will see the list of potential destinations. You can discard one for free (which is a great idea in case you have already visited a place a gazillion times), and you can choose to discard as many destinations as you like for 5 euros apiece. In my case, as I was traveling from Madrid, there were 32 possible holidays, and each one sounded more appetizing than the next. As I have traveled heavily and wanted to discover new countries, I discarded a few. Still, I was over the roof with the excitement of an unknown adventure! Two days prior to the arranged departure, you’ll find your travel documents in your WowTrip user area. At that point, you can decide to take the surprise to the extreme and just open the document that tells you the weather of the destination and the details of the departure trip (chiefly the airport terminal, if applies, and the departure time.) I did that, and we found ourselves in Barajas Terminal 2 completely clueless to discover we were going to Frankfurt as we retrieved our boarding passes. That alone set the mood for what was going to be a very fun trip. 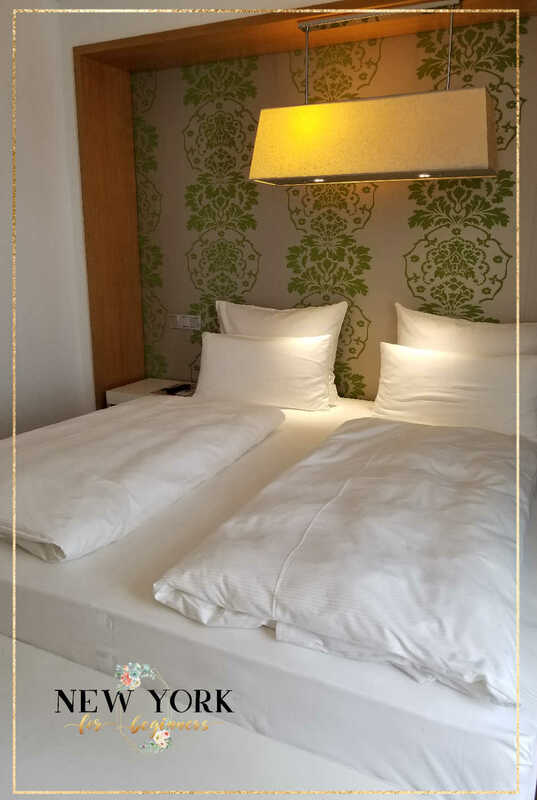 Once we arrived in Frankfurt, we were pleased to find our hotel was conveniently located next to the Main Station, where you take the train to and from the airport. After checking in, we really didn’t expect our room to be so good. 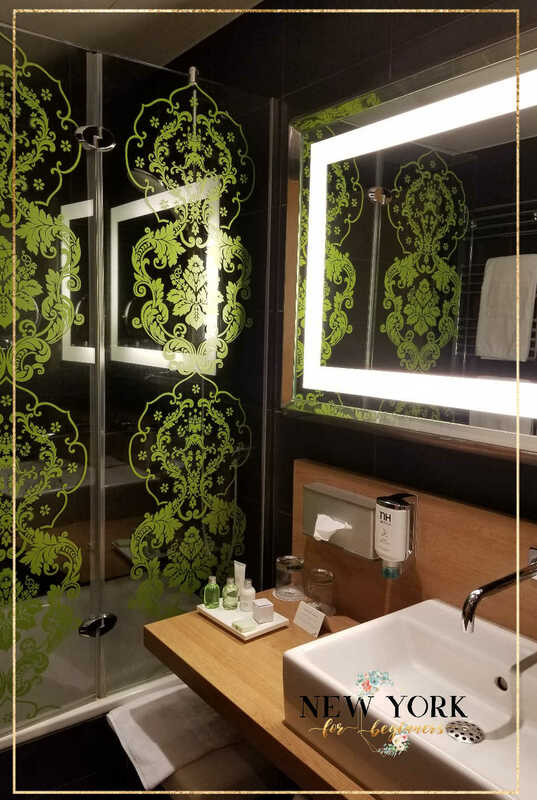 A wonderful private bathroom with a humongous tub and a very comfortable bed were waiting for us at the NH Frankfurt 4*. The perfect place to relax after a day filled with sightseeing! At this point I have to confess that, although I am quite the wanderluster, I lack the adventurous spirit that pushes people to make trips without prior lodging arrangements. 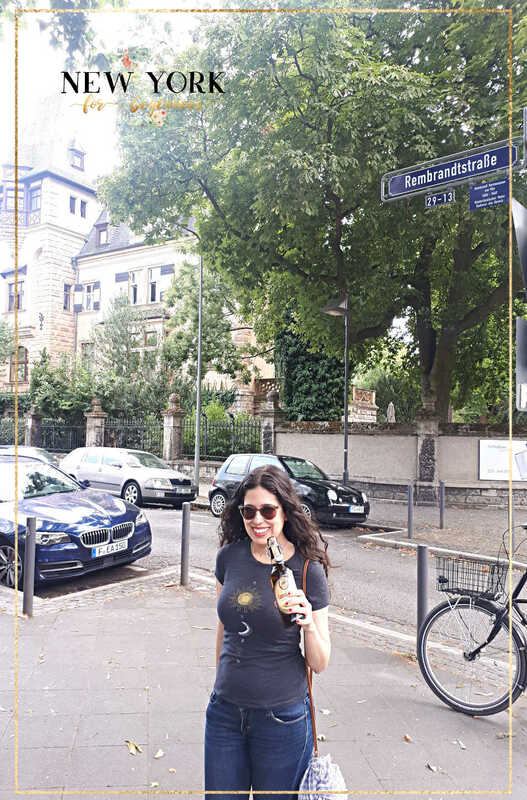 Knowing that everything was taken care of in advance gave me the peace of mind to enjoy the whole experience, and concentrate on the excitement of discovering a new country! 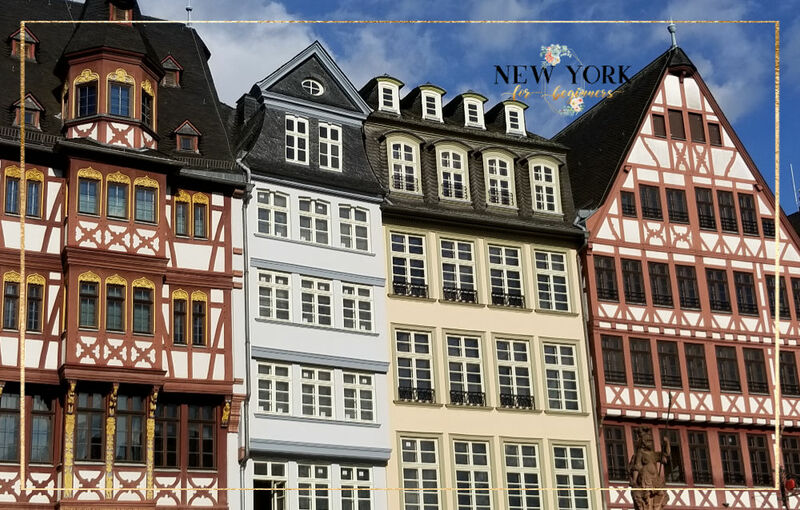 Although Berlin is what comes to mind when you think about traveling to Germany, Frankfurt was an extremely pleasant surprise. 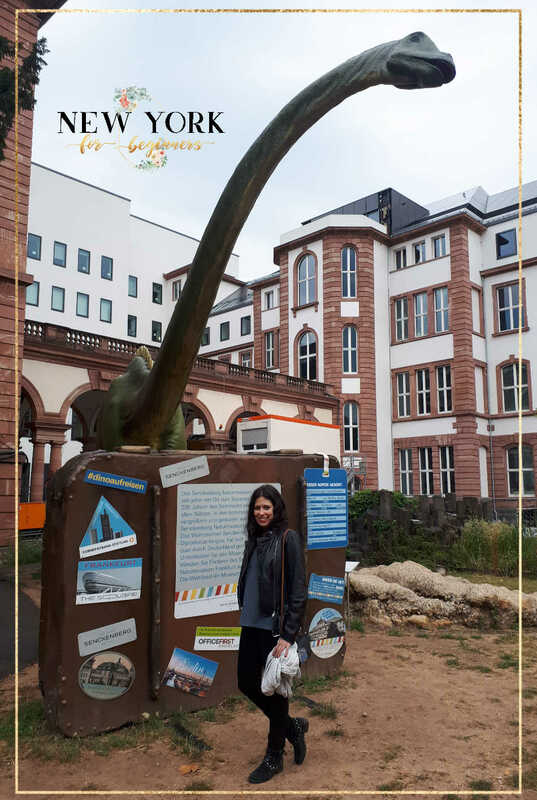 Big and small enough to be discovered in three days, it afforded us the chance to take a small excursion to Heidelberg, an incredibly beautiful fortified city that is considered one of the most romantic spots in Germany. Don’t let our pics fool you: All of them were taken with our phone cameras. Don’t they look like a postcard? 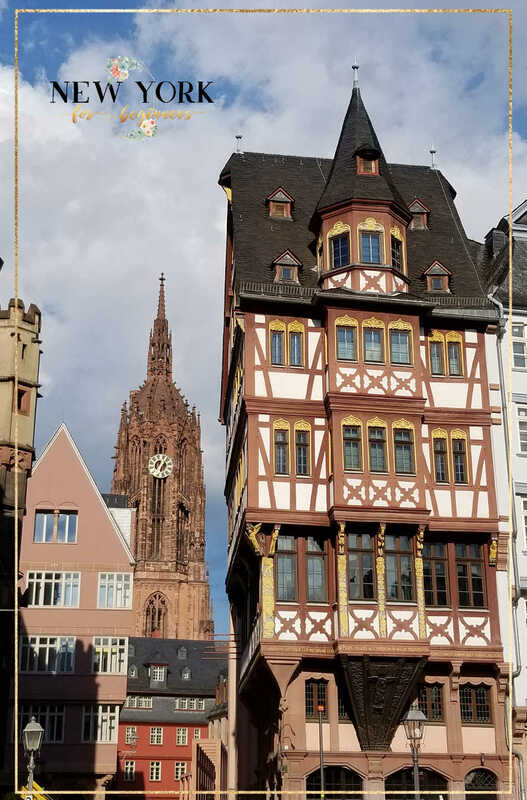 Frankfurt has a wonderful Museum Mile that you should take advantage of. We personally loved visiting the Städel Museum, which shows 700 Years of Art under a single roof. 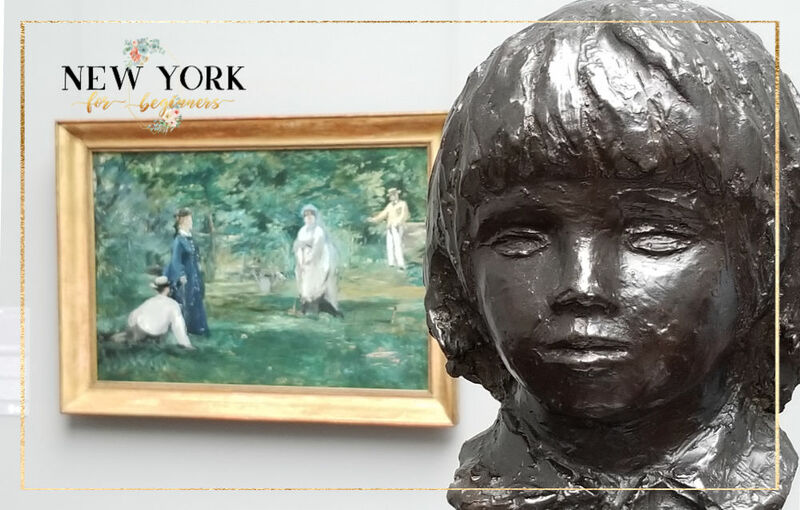 With an impressive collection of modern art, the Städel Museum has quite a few Impressionist masterpieces that make the visit worth it on their own. It also houses a carefully curated collection of contemporary art that is quite fun to see. 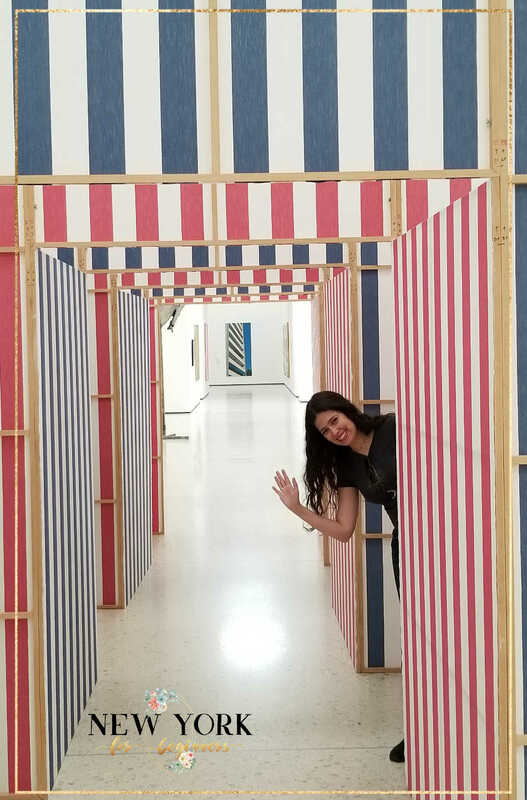 I guess my pic waving hello from a tridimensional work of art says it all! Another staple museum of our visit was the Seckenberg Museum, one of the largest Natural History museums in Europe. Specializing in biodiversity, paleontology, and geology, it has a well-rounded collection that speaks about the diversity of life on planet Earth. With a vast collection of dinosaur fossils, preserved animal species (I promise they aren’t scary! Animals have obviously been treated with the utmost respect when embalmed), and a glorious exhibit of the biological development of humankind, it was one of the highlights of our trip. If you grew up with Jurassic Park, don’t miss their original skeleton of the missing link between dinosaurs and modern birds. 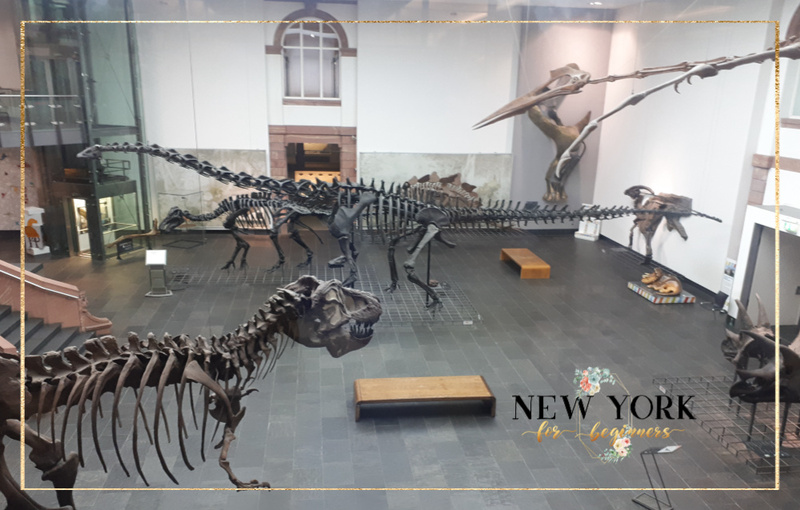 They also have a very impressive anaconda eating its prey, a partially reconstructed skeleton dubbed Lucy, two original triceratops skulls, and a coprolite (aka fossilized dino poo.) Fun stuff! If you travel with a foodie, Frankfurt has many interesting dining options. 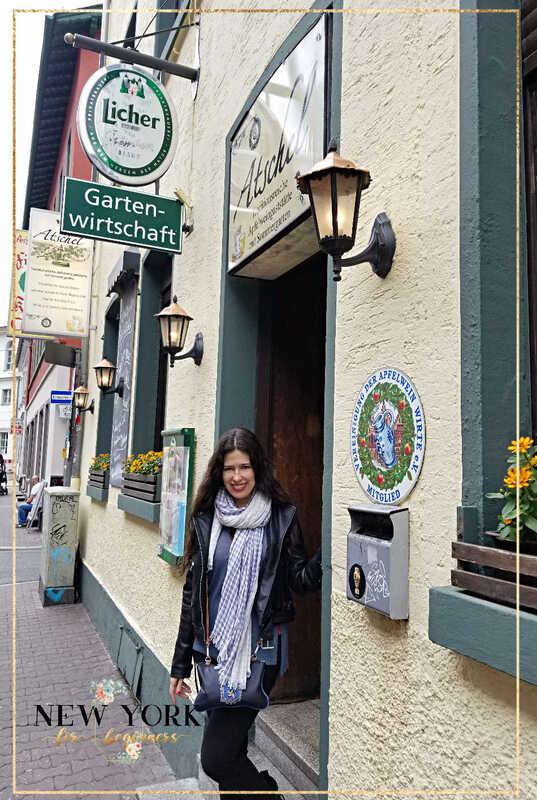 Our personal favorite was Atschel, a traditional Biergarten located in a residential neighborhood with very generous portions and the best of homemade German delicacies. 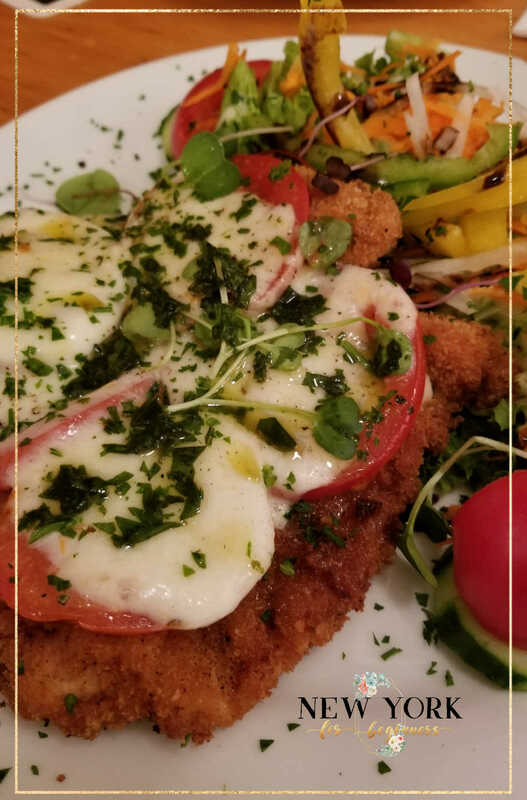 In our menu, the most tender schnitzel (a thin, breaded and pan-fried slice of pork), the traditional Frankfurt sausages, the local sour cheese ‎Handkäse, and, of course, beer! 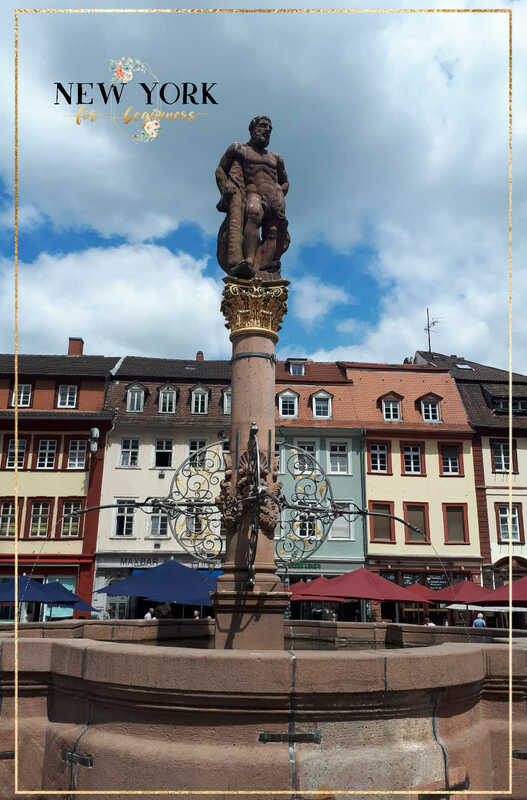 Take the chance to visit Heidelberg. It really is worth it! Flix Bus is a local company that offers many cheap bus connections from Frankfurt to Heidelberg and we were able to buy round trips for about 7 euros per person. We don’t recommend taking their train because it’s very old and slow, but the buses were new, clean, and in time. 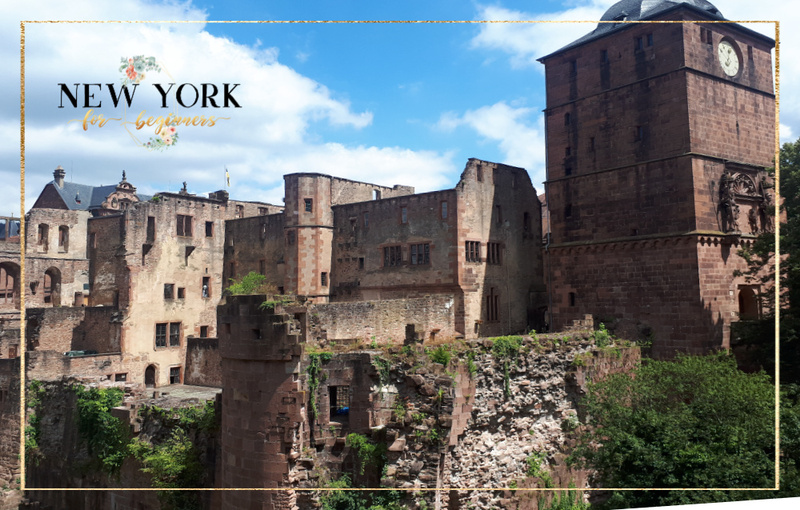 Once in Heidelberg, take the tram to visit the Castle on top and don’t forget to take a stroll in the city center. The great thing about booking a mystery holiday with WowTrip is that there are no nasty surprises waiting for you. There are no hidden costs, so you know your accommodation and flights will be taken care of without those annoying little ‘extras’ that low-cost airlines always have in store for you. Also, WowTrip is designed for Europeans to be able to travel anywhere in the Schengen area with just an ID, so there is no need for passports or visas. If you are an American traveling to Europe, we have great news for you! With your 90-day travel permit you can legally visit any country in the Schengen area without any additional visas, so you can definitely use WowTrip and live the excitement of traveling to an unknown European destination. Just carry your passport with your travel permit. The only downside to planning a surpriseWowTrip is that the Schengen area comprises some countries that don’t use euros. 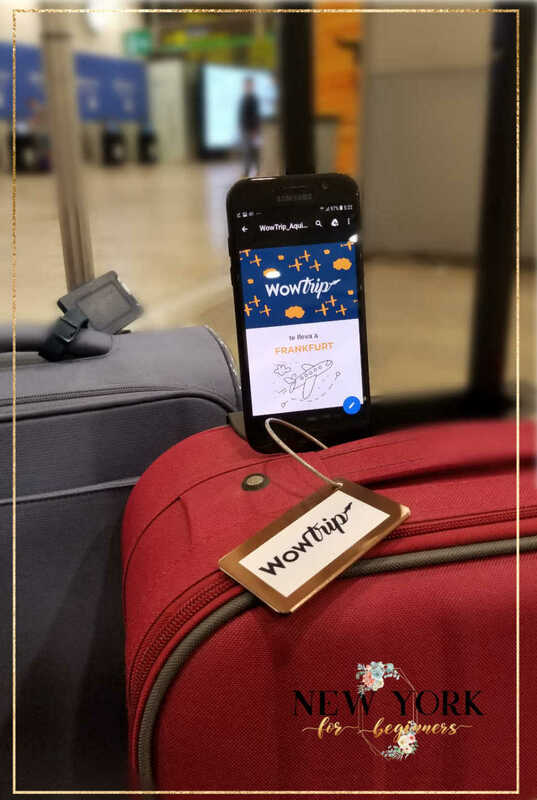 If you are booking your WowTrip, make sure to bring at least 150 euros in cash per person in case you need to change currency at the airport. For instance, if your WowTrip ends taking you to Prague, Zurich, London or Manchester you’ll find that extra planning really useful. WowTrip can be used in many different ways: A romantic getaway, a bachelorette party (imagine not having to plan anything; the dream! ), an adventure with friends, or a surprise family trip. The possibilities are endless, if you ask me! 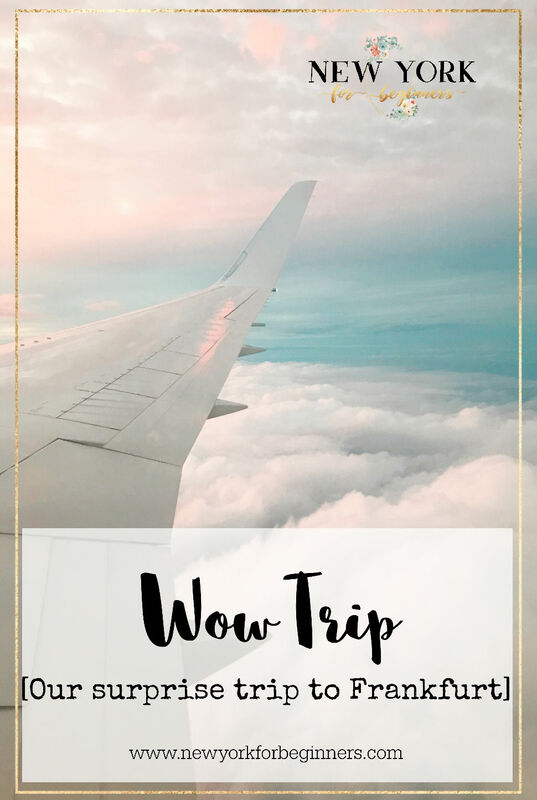 If you are looking for my personal advice, I say go for it and book a WowTrip. I personally loved my first surprise trip experience and I’m sure it’s going to be the first of many! Ooh this trip sounds wonderful, I love New York! I think I’m a little too anxious to go for a concept like this but it is very cool and such a good idea for the adventure seeker! If you do please share your experience! I never thought I would go for it but it was so much fun to put your vacation into someone else’s hands! That’s excactly what the new generation needs. It’s like you buy your self a gift and don’t know what you get. I completely agree with you! 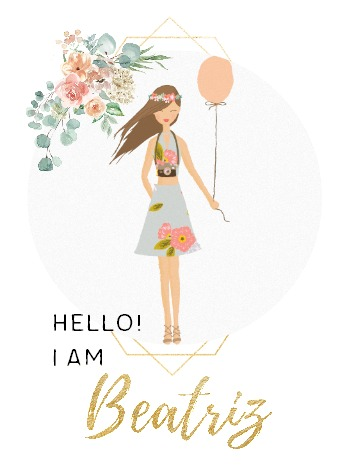 It is exactly like buying yourself a surprise gift, and I personally love the idea 🙂 Thank you for stopping by!